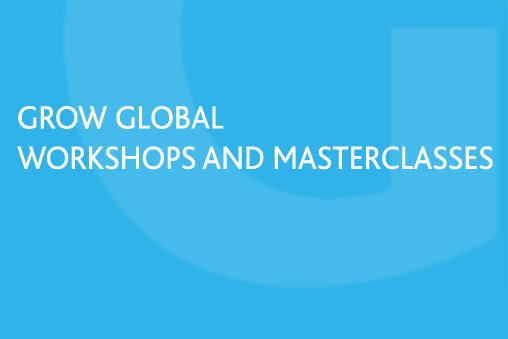 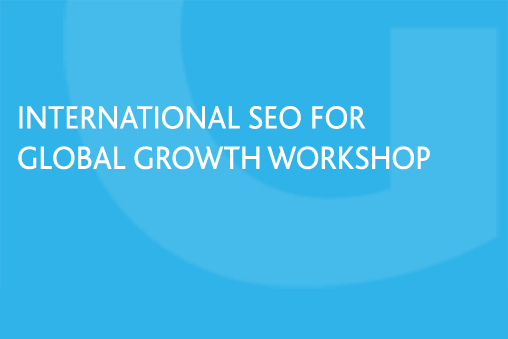 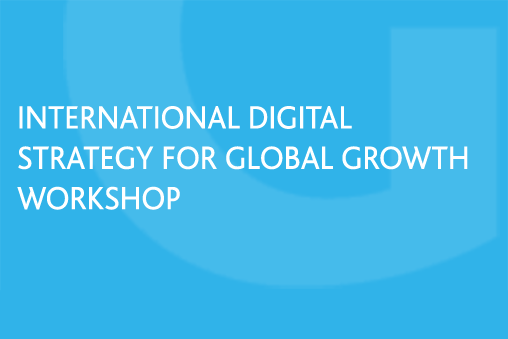 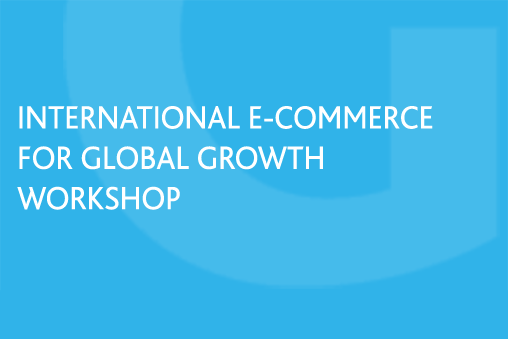 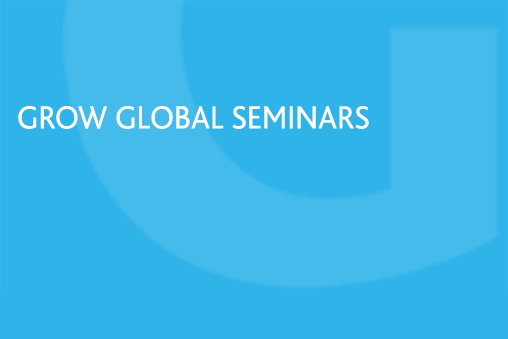 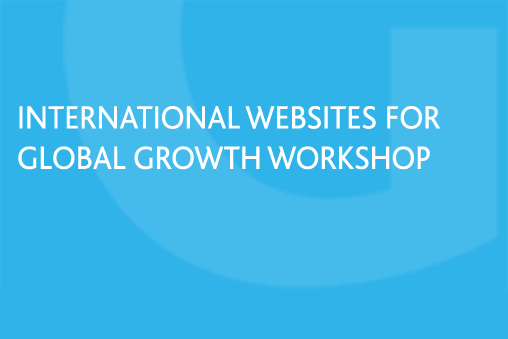 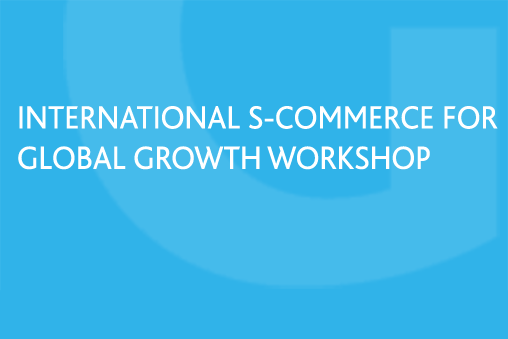 Join us on a GROW GLOBAL webinar, seminar, workshop or masterclass to find out how to grow your business globally, using digital channels. 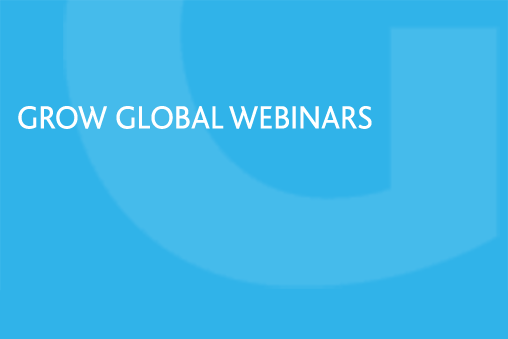 We have trained over 4,000 delegates from across the globe on our webinars, seminars and workshops, as well as training up international managers in global banks and trade advisers in national trade promotion agencies. 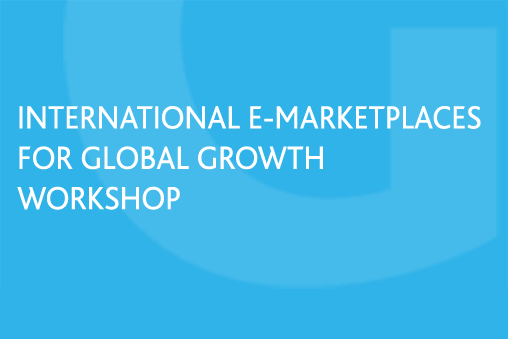 Get your website, e-commerce system, e-marketplace listings and s-commerce ready for international customers to substantially increase international online sales and leads, by understanding the massive opportunity open to you and following our practical step-by-step game-changing Grow Global Method.